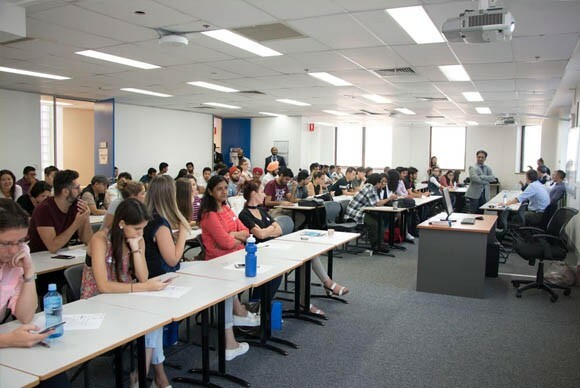 ECA Group operates a range of colleges across the Higher Education, ELICOS and VET sectors in Sydney, Melbourne and Brisbane. The group enrolls more than 7,000 students each year from all parts of the world. 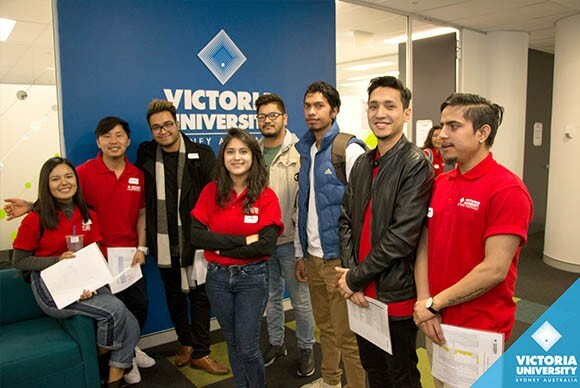 In partnership with Education Centre of Australia, Victoria University delivers a number of higher education programs in Sydney. The staff are the foundation of ECA. They are all University or College graduates with specialist qualifications in Teaching English as a Foreign Language. 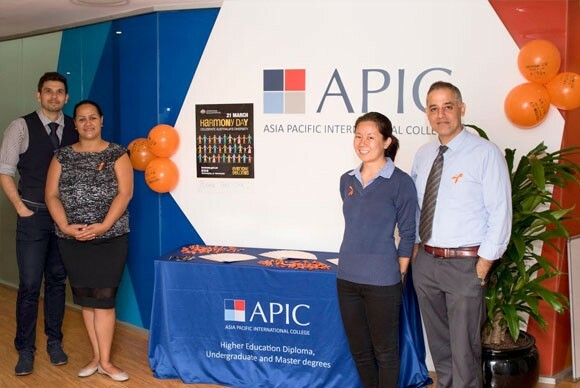 They have an impressive array of experience gathered from many years of teaching vocation and university degrees to international students. ECA endeavours to offer the highest quality standards of education in each area of specialisation. Great trainers, quality support materials and a friendly environment all ensure students learn quality skills which are transferable to the workplace. 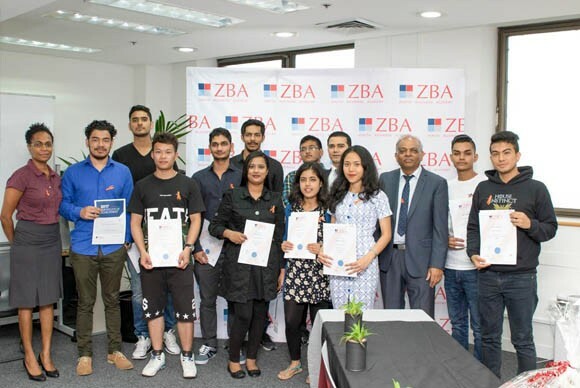 Their teachers/trainers are highly skilled in their areas of expertise, each must have a minimum standard of skills, experience and qualifications to be eligible to work at ECA. Their employees are happy to assist you with your enquiries should you need them. ECA has qualified partners with industry. In addition, ECA ensures that it keeps relevant and up to date with industry information, through regular involvement with industry and ongoing relationships with a range of local businesses. As ECA offers a diverse range of courses, they can offer students pathways to lifelong learning. You can start with an English course and progress you way through to diploma courses. 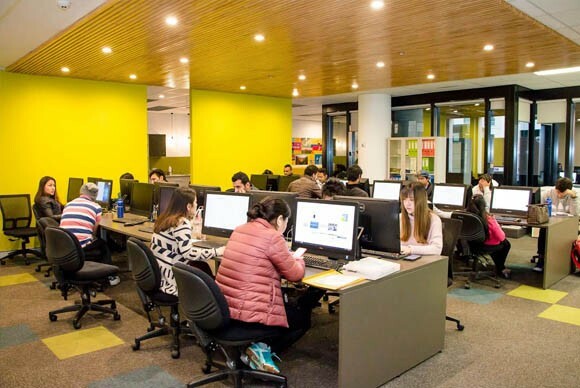 ECA has a partnership with Victoria University to offer bachelor, graduate diploma and masters courses as well.